SSL By Default is an initiative to make the Internet more secure. Websites around the world are joining their efforts to implement SSL by Default. 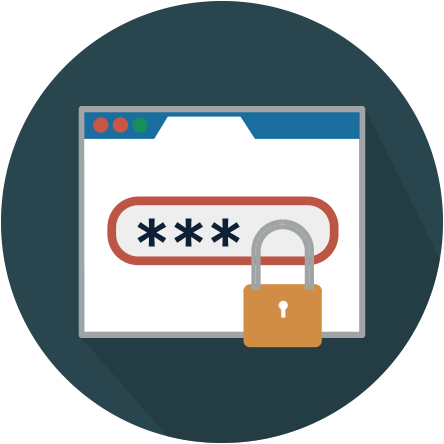 SSL is an essential component of a secure Internet. You've already seen it when you log-on to websites such as your online banking. 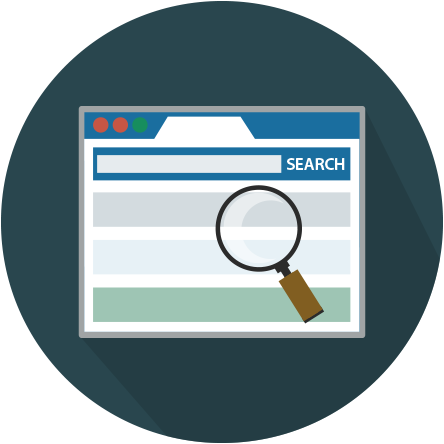 SSL helps establish a secure link between the website that you're visiting and your browser. This encrypted link ensures that anything you do on that website remains private and safe from monitoring and tampering. 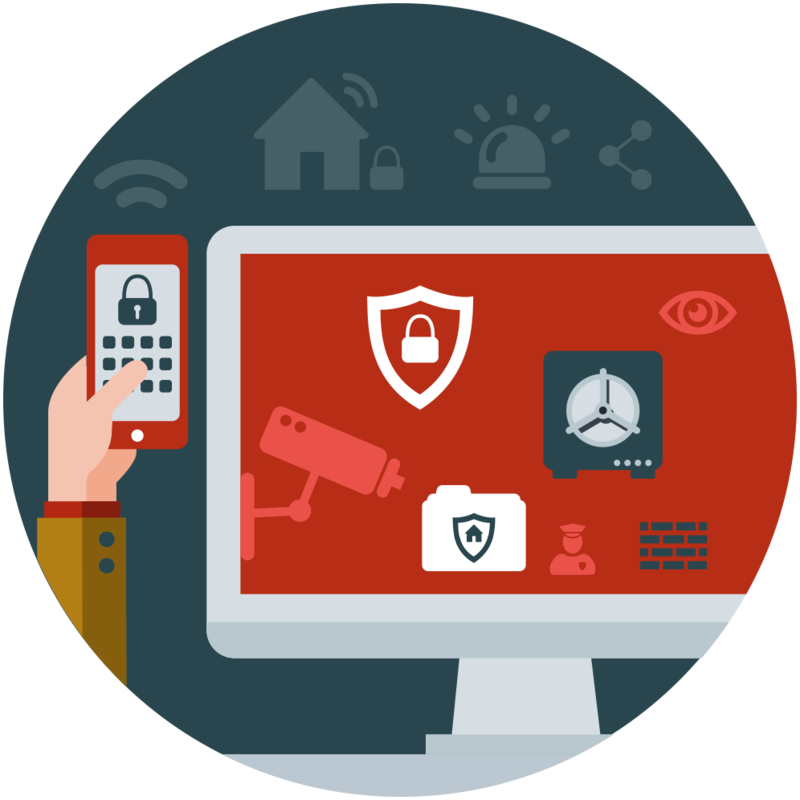 As the world becomes increasingly reliant on technology and the Internet, encrypting online communications is paramount to protect everyone's right to privacy. Privacy is a human right. Increasing our reliance on machines shouldn't undermine rights that are fundamental to our existence. Over the last few years we've seen mainstream media significantly increase their coverage of privacy and online security issues. The recent trouble between Apple and the FBI is only one of the most recent and visible examples. 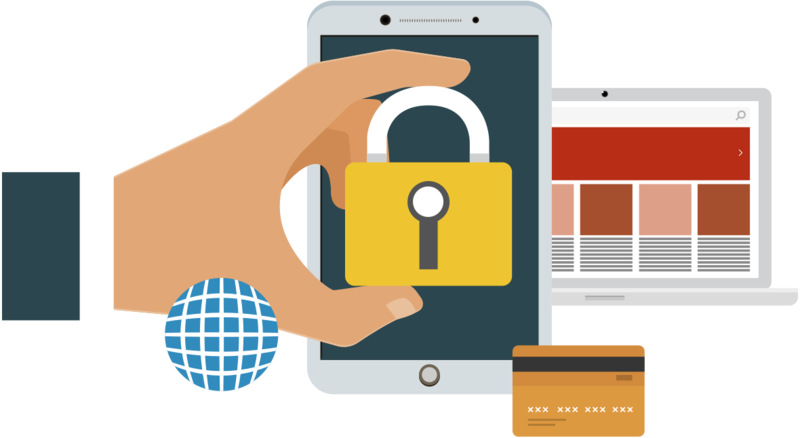 The digital world holds security and privacy concerns, and website owners have it in their power to be part of the solution. With a moderate effort, they can help create a safer, more secure Internet. Technology will always have security flaws, and there will always be people who will wish to take advantage and exploit technical weaknesses. No matter how hard we try to protect things. That doesn’t mean we shouldn’t keep striving for improved privacy and better security. If we work together, we might be able to achieve something close to perfection. Or at least we can help each other stay a few steps ahead of those who don’t respect our right to privacy. One meaningful way to help fight for a more secure Internet is to enable SSL By Default. We strongly believe that every website should do this because there is no longer an excuse not to. Time helping others is time well-spent. Help us make the digital world SSL By Default. Here are just a few of the ways SSL By Default helps websites perform better. 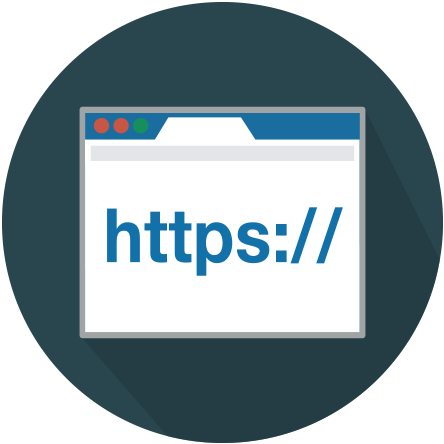 SSL is a sign of trust to today's increasingly tech-savvy users. Search engines have made SSL By Default a ranking factor. It’s good for SEO! Your users will benefit from a private digital experience. We all have an equal right to privacy, online and offline. The digital world should ensure our rights are protected. Website owners can purchase an SSL Certificate, or obtain one freely from these organizations. Let’s Encrypt is a certificate authority created by the Internet Security Research Group. They have already issued over a million free SSL certificates that help secure roughly 2.4 million domains. CloudFlare is a leading global Content Delivery Network used by millions of websites around the world. They issue a free SSL certificate to all their customer accounts, including users of their free plan. Together we can transform the Internet into a more secure and reliable place. People united and working towards a common goal is what makes humanity great. By imagining a better future, we can continue innovating for a better world. Together, we can make the Internet a more secure for everyone. Respectfully ask your favourite websites to implement SSL By Default today.